Xero has teamed up with rugby league legend Graham Lowe to bring his 12 Dynamic Principles to life. A highly-respected rugby league coach and administrator, Lowie’s observations and general life lessons (from dropping out of school at 14 years old to surviving a series of strokes, heart attacks and brain aneurysms) have led to the formation of his 12 Dynamic Principles – the key doctrines that guide his life. The first of Lowie’s 12 Dynamic Principles is about making sure you have a plan. Whether it’s a plan for how you want to live your life or run your business. “You have to have a plan,” says Lowie. 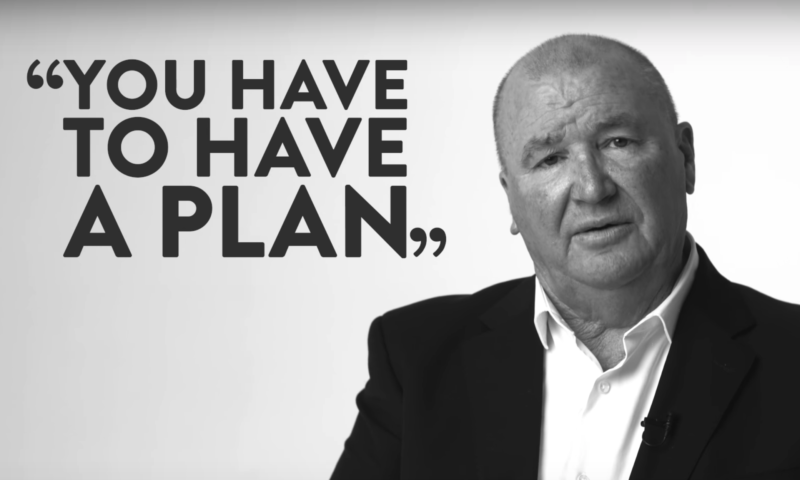 As with leading a winning rugby league team, in business Lowie says it’s important to remember that your opposition has got a plan too – to beat you. But you have a unique advantage to your competitors – the people in your team. The post Graham Lowe’s 12 Dynamic Principles: Plan for a successful year appeared first on Xero Blog. Franchises in focus: what’s your biggest challenge?